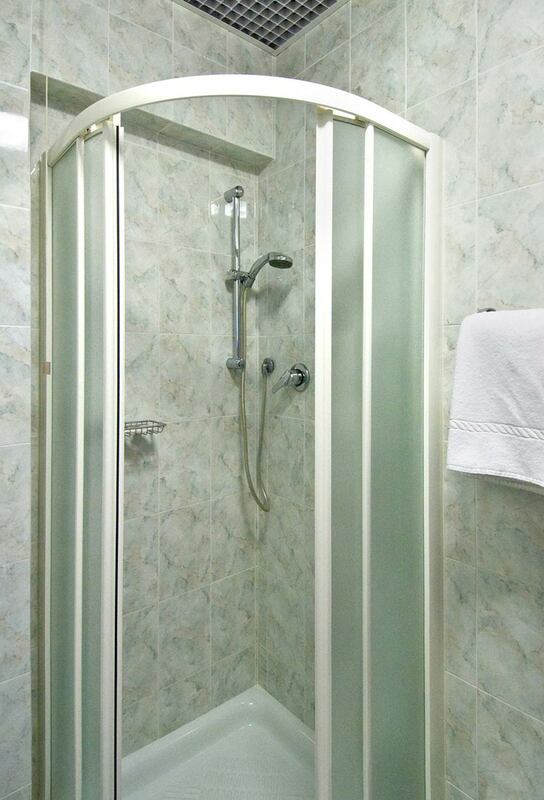 Our hotel provides two room types, equal in services but with different panoramic views. 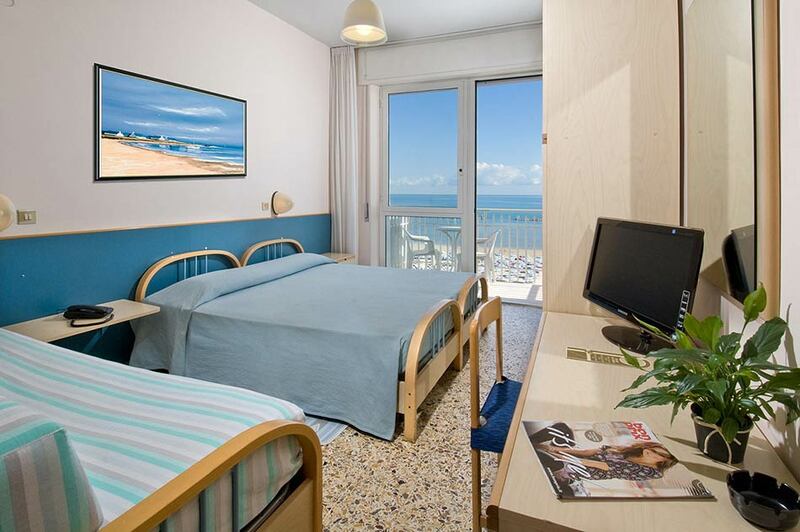 Those loving panorama might fall in love with our Rooms with a view over the sea of Senigallia, 18 sqm large. Alternatively, if you wish to benefit from a 10% discount on your accommodation rate, we propose our Hill-view Rooms, 16 sqm large. 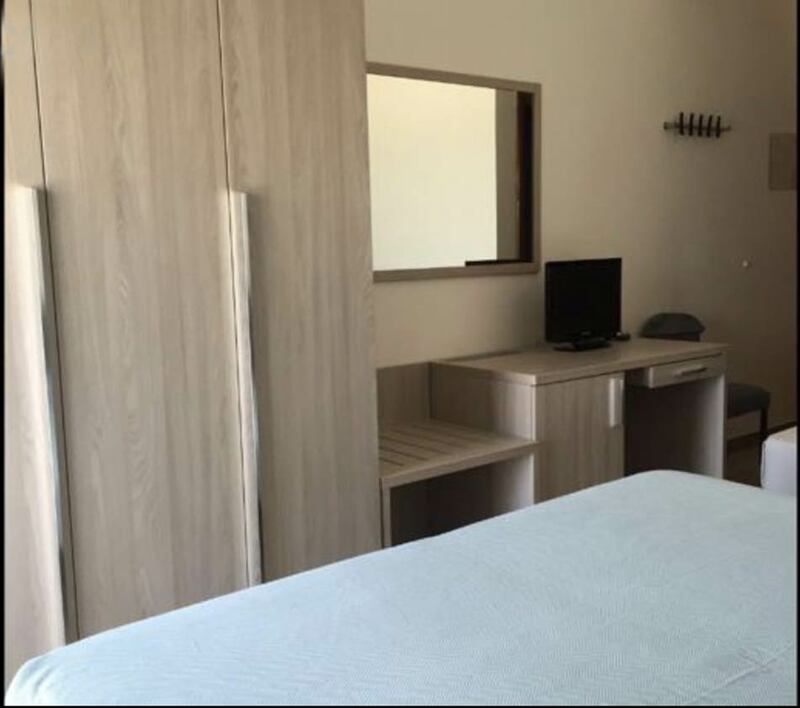 All rooms have been designed to offer you a regenerating rest and feature independent heating and air conditioning, satellite tv, radio, telephone and private bathroom with shower box and hairdryer for your maximum comfort.